Hold on to your hats, a game previously scheduled for a 2012 release date, will actually be available in 2012! Unlike countless other titles in recent weeks, 2K Games and Firaxis have today confirmed that XCOM: Enemy Uknown will indeed be released this year. Players who pre-order the game will receive the Elite Soldier Pack which provides “the ultimate tools for soldier customisation”. If you want to see just how the team at Firaxis are bring XCOM into the present day, check out their third developer diary here. 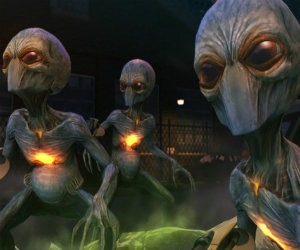 XCOM: Enemy Unknown will be available on PC, Xbox 360 and PS3 in the US on October 9th, and a few days later in the UK on October 12th.